H284496 MOTIVATED SELLER! Welcome to Taylor Country Estates! Spacious 3, 178 square Foot one family with in law apartment. This home is ideal for an in law set up bit can also be used as a large single family home. 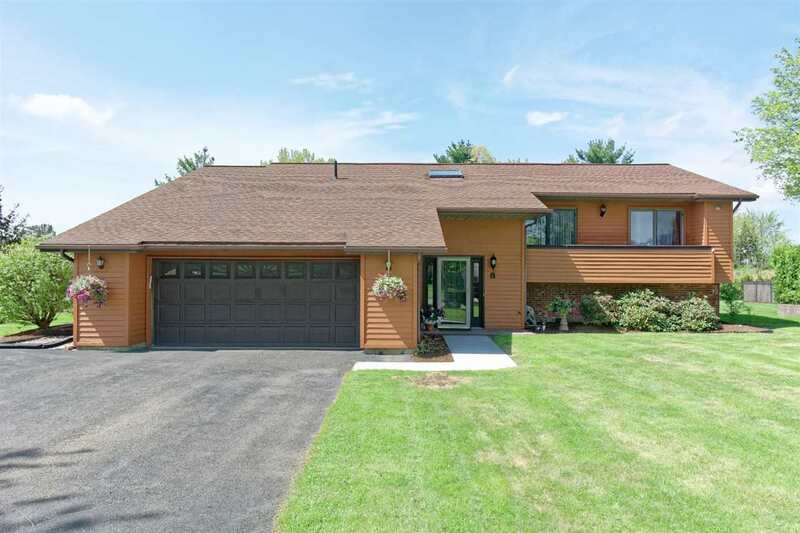 Large rooms - balconies off all upstairs bedrooms with balcony off kitchen as well - 2 gas fireplaces - gorgeous lot and in one of the finest neighborhoods in East Greenbush!